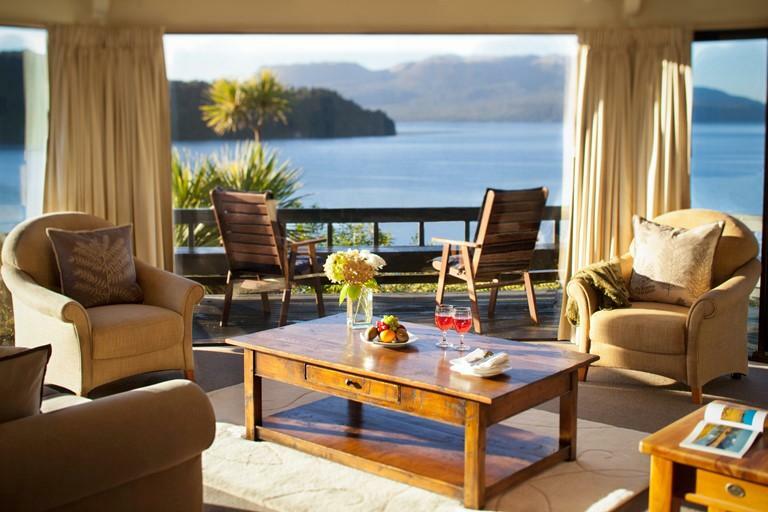 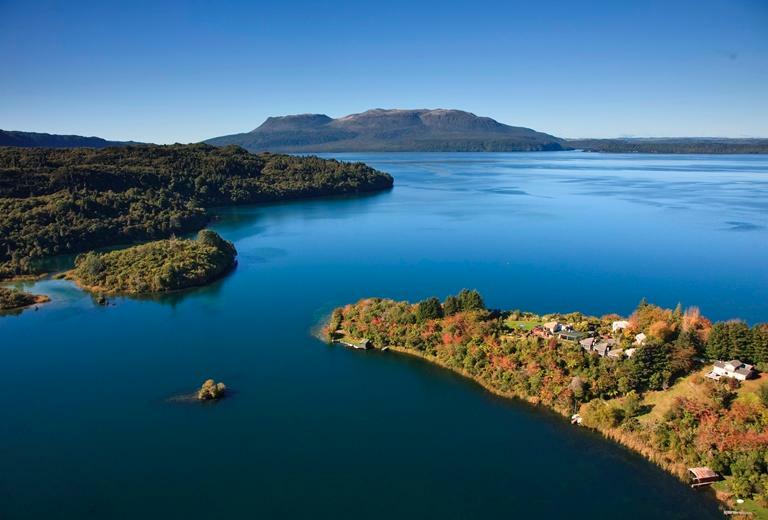 Solitaire Lodge Rotorua, one of the first luxury lodges in New Zealand, offers secluded luxury accommodation and attentive hosting from a spectacular lakeside location. 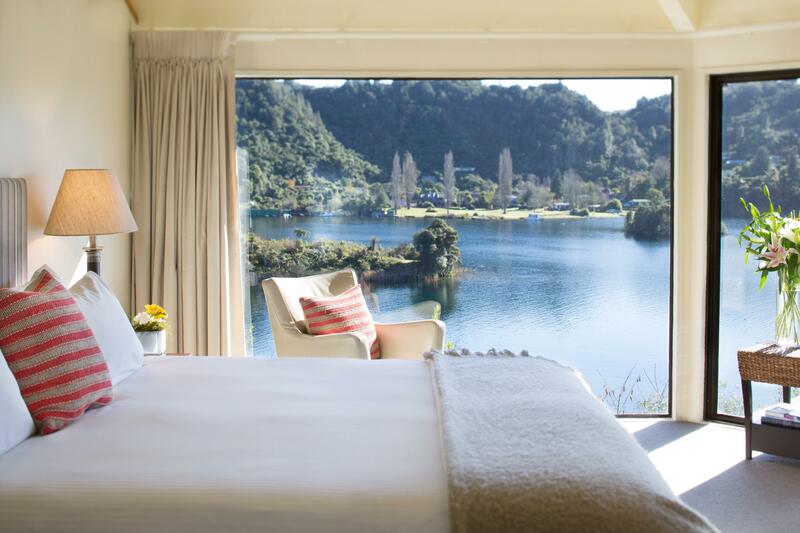 Styled with comfort in mind, all 9 luxurious suites feature panoramic views of the glassy lake and magnificent volcano through grand picture windows. 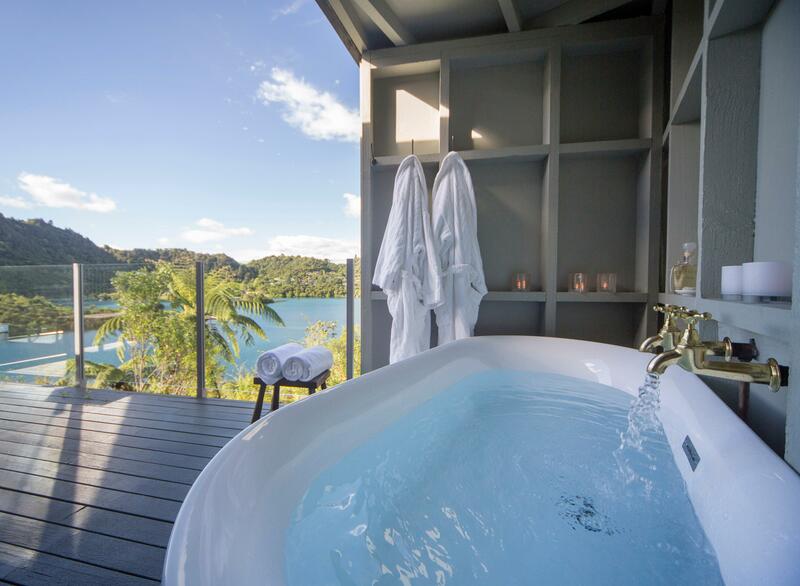 The subtle design brings the outdoors in, inviting you to unwind and soak up the peace and quiet of this tranquil setting. 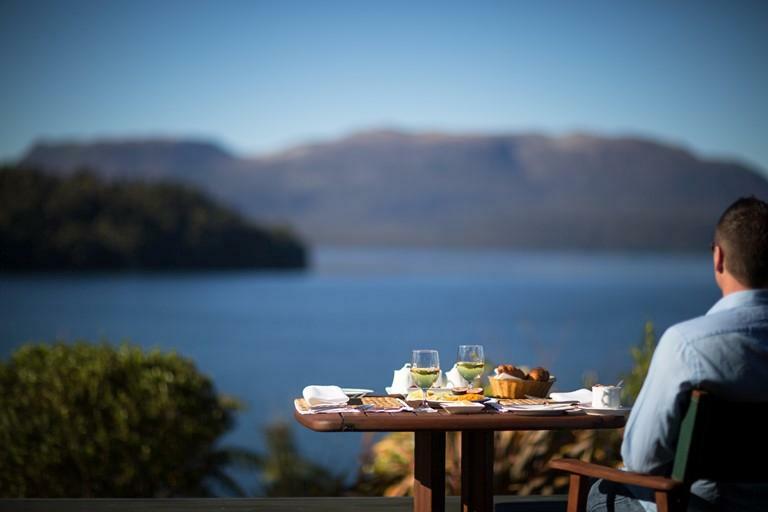 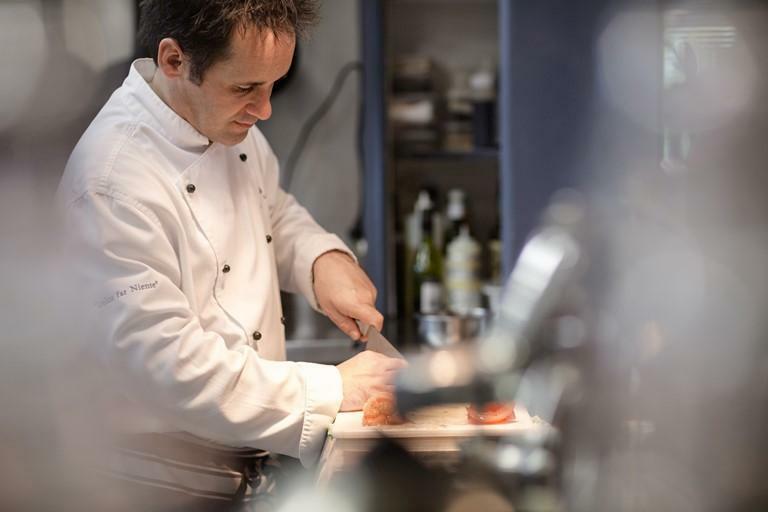 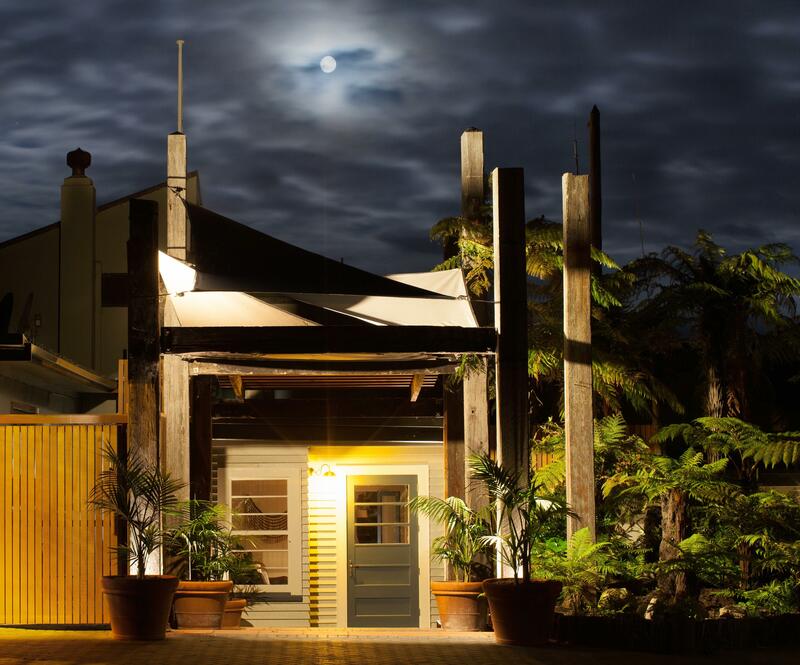 Renowned for its fine dining, Solitaire lodge serves contemporary modern New Zealand cuisine prepared with fresh local produce and complemented by superb wines from selected vineyards.